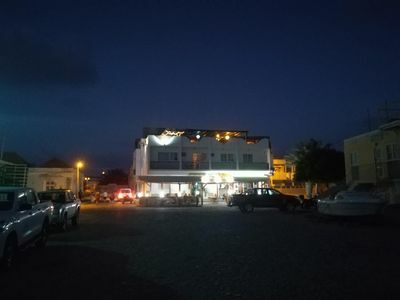 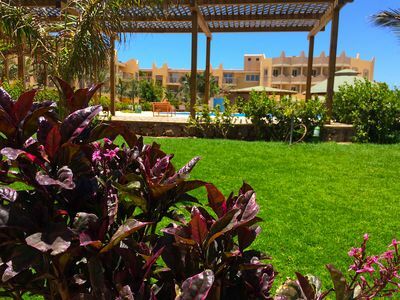 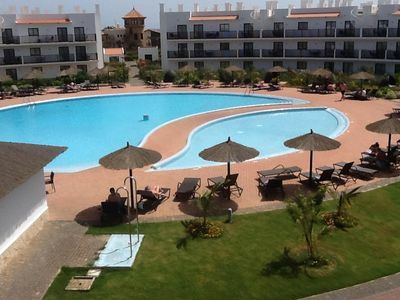 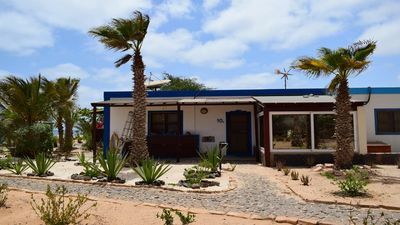 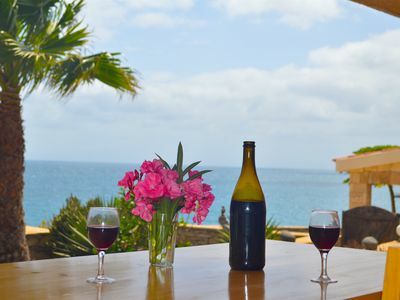 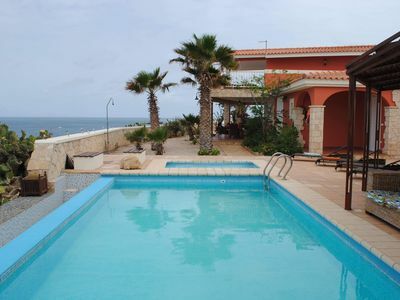 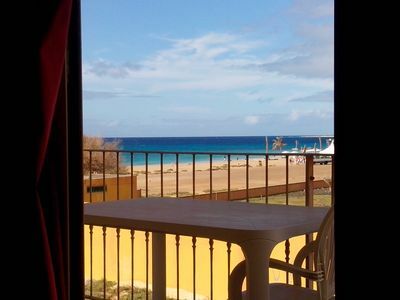 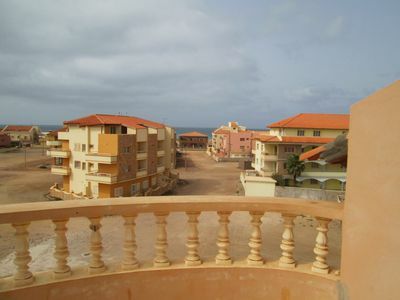 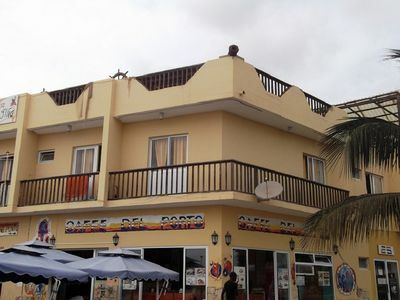 Holiday Cabo Verde offers its guests a choice of 8 apartments, each consisting of two comfortable and spacious double rooms in the city center, 150 meters from the famous and beautiful beach of Santa Maria, under your home you will find shops and restaurants. 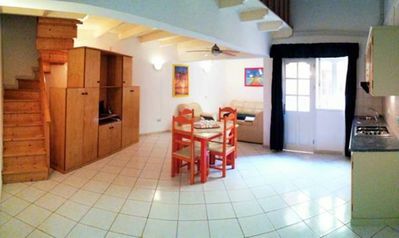 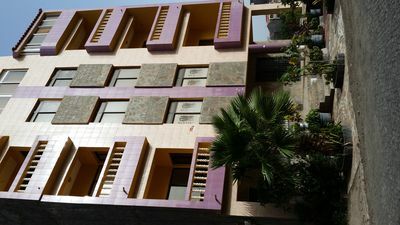 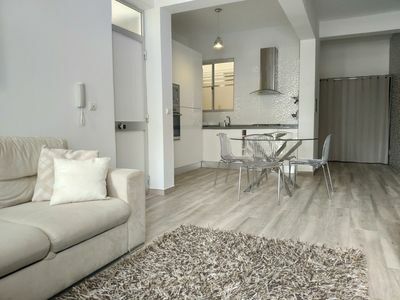 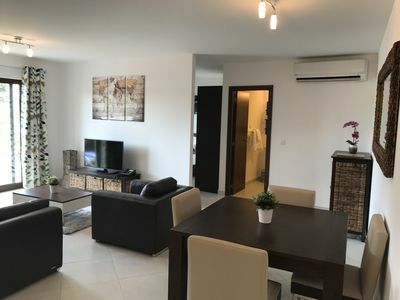 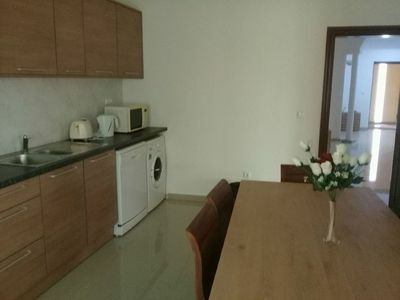 Each apartment is fully furnished and equipped with all the comforts and services to our guests: (wifi connection, fridge bar, air conditioning, ceiling fan, tv, breakfast room, daily and weekly housekeeping, laundry and transfer Taxi Apt A / R (IN & OUT) with assistance. 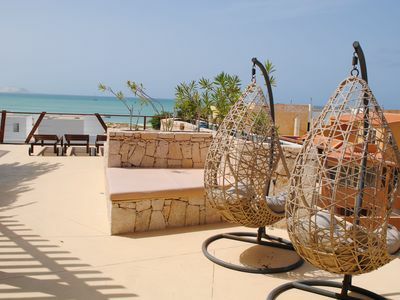 On the reception you can book beautiful island excursions. 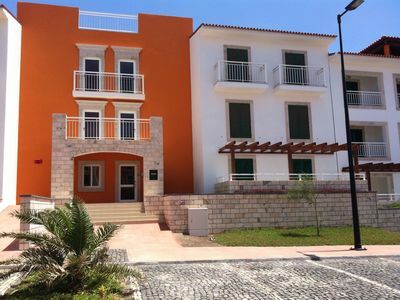 Our welcoming facility has been launched recently and provides our customers with a family atmosphere in a modern and particularly comfortable environment. 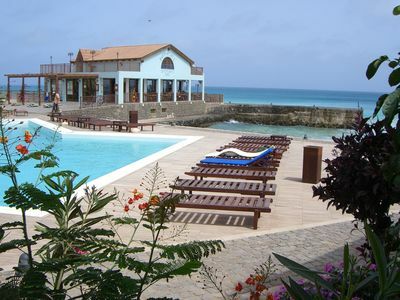 Welcome to Holiday B & B Cabo Verde. 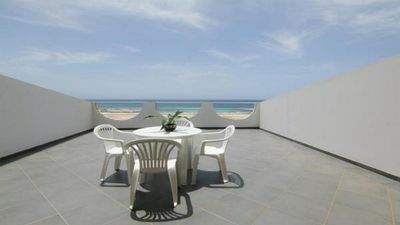 Penthouse AIR CON Apartment On Beach front Complex. 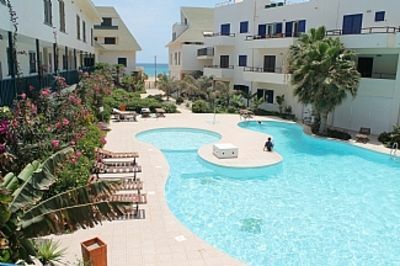 Luxurious apartment close to the beach!